Yellow sapphire gemstone also known as Pukhraj Gemstone is a naturally occurring gemstone that belongs to the corundum family. 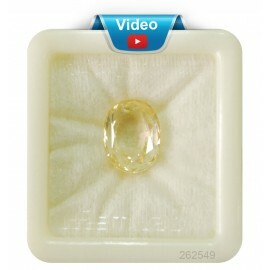 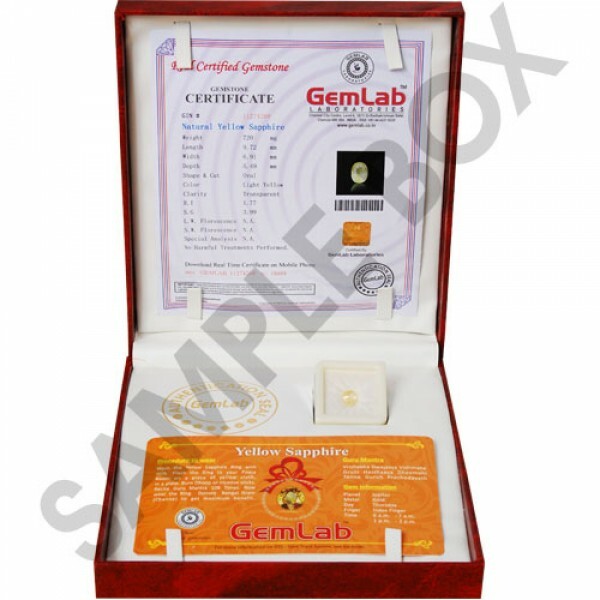 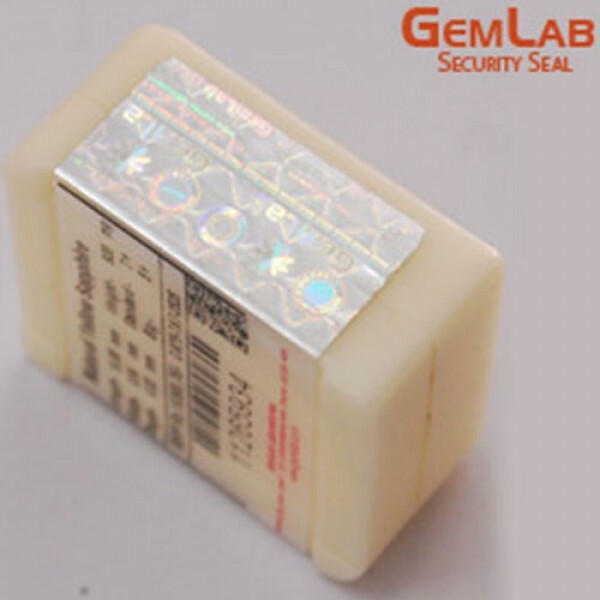 Ceylon yellow sapphire pukhraj online at the best price. 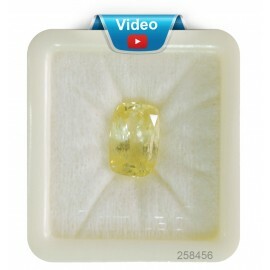 Yellow Sapphire between 3 to 5 carats is best for Astrological Purpose. 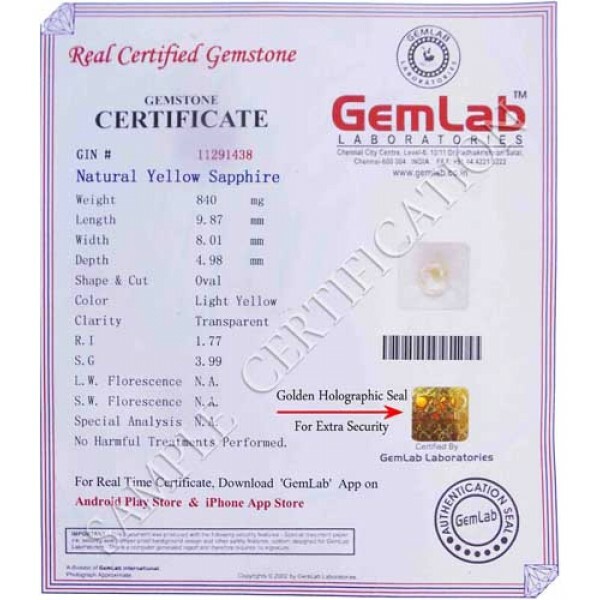 Yellow sapphire Gemstone should be untreated and unheated.